Filtration: We supply Entegris Filtration Equipment, one of the longest established brands. Entegris leads in the advanced Gas and Liquid Filtration and Purification technology. Entegris products are the first choice in the cleanrooms of major semiconductor manufacturers in the world. Entegris provides a wide variety of membranes and media to match the chemical compatibility and process conditions of different manufacturing conditions. Their products provide superior performance in controlling contaminents and improving operating efficiency. 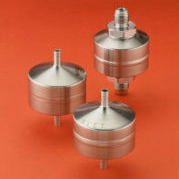 Fluid Handling: Our Entegris Fluid Handling portfolio covers high-purity corrosion-resistant Valve; PFA and FEP Tubing/ Pipe; uniquely designed compact PFA Heat Exchanger; and high-temperature Flowmeter. Entegris covers more than 25 years of advanced technology in fluid containment components and systems for semiconductor and chemical industries. 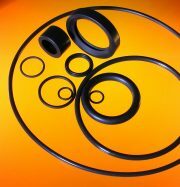 O-Ring & Seal: We have a wide selection of Perlast®, Kimura® and Nanofluor® O-Ring and Seal from Precision Polymer Engineering, leader in polymer technology. 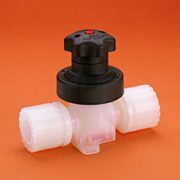 Make your selection base on your required application temperature, chemical compatibility, lubrication requirements, sealing pressure, cost and size. Oxygen Monitor: Our PureAire Oxygen Monitors provide you the best and cost-effective protection from hazardous gases, and keeps your work environment and staff safe and healthy. Wafer Handling Equipment: We offer NBS automated Wafer Packing/ Unpacking/ Sorting Equipment. 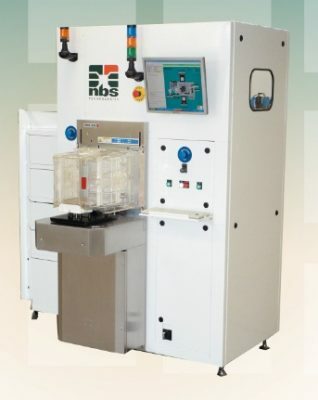 NBS provides state-of-the-art technology, cost-savings and high reliability for your wafer processing needs. Browse through our comprehensive range of Facilities Components and Equipment, and contact us for more information!